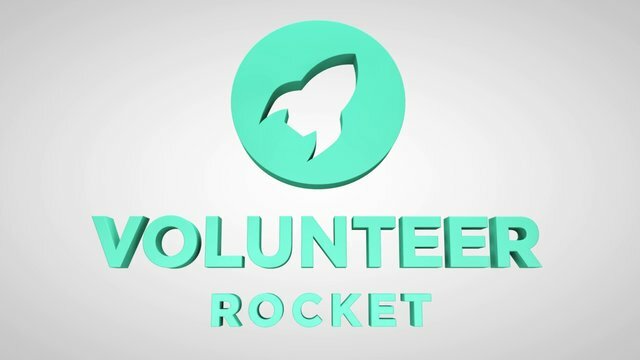 Every church needs a system for recruiting volunteers. Clarify how many positions you have open. Need to know; need to grow. Tell people what they need to know when they need to know it. Connect people to relationships, not just responsibilities. Support to help volunteers avoid burn out. Move from feelings to facts about your volunteer ministry. What tips would you add to theirs?